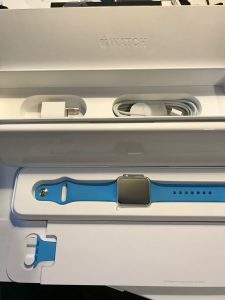 Wearables/Smartwatches are first thing after tablet “revolution” that were mind-boggling to me, and as with tablets I decided to get one of these wearables and to see if it makes sense in my life. 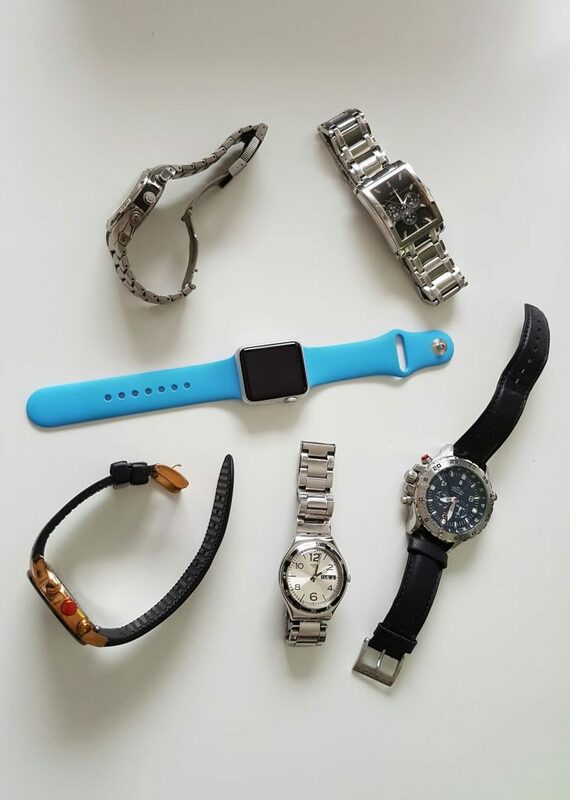 I wear watches every day, and have quite a few timepieces, so smartwatch (maybe) can make sense for me. I don`t own expensive watches, I wear them more as an everyday jewellery and as addition to my style on different occasions. Some of them I have more than 10 years. I decided to get Apple Watch since my primary phone is iPhone. 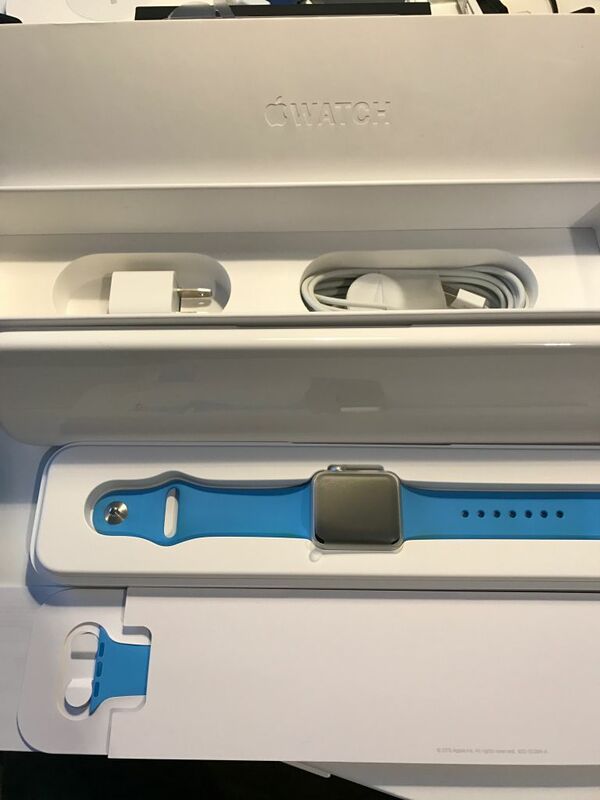 Apple Watch was (for me) the most beautiful watch on the market at the moment when I looked into smartwatches. Also, rare one that would fit my wrist since I have small wrist, and most Android Wear watches look enormous and clumsy on my hand. 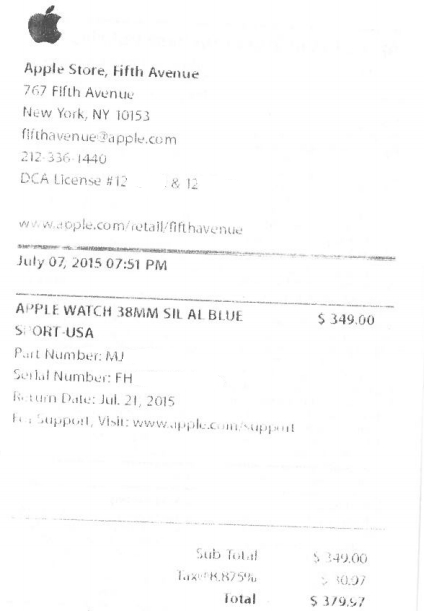 Apple Watch is not (yet) officially available in Croatia, but you can buy Apple Watch Sport at some stores for $600!! (August 2015). If I had to buy it in my country, I probably wouldn`t. I have it for five months now. As always with my gadgets review, this one will be about everyday usage, pluses and minuses. I will write update about Watch few months later, it is too early for definitive conclusion yet. At the time of writing this (December 2015), WatchOS 2.1 is on my watch (latest version available). WatchOS 1 wasn`t very useful and was very unresponsive. I must say I was pretty stunned by the fact that the WatchOS1 and Watch itself are very sluggish. I get it, Apple first versions of the products are “spartan” when it comes to features – they usually add features in later iterations, but their first products were always fast and responsive (iPhone, iPad, MacBook Air…). Main trademark of the Apple is simplicity and intuitiveness. Apple Watch is not any of that. On the housing, there are two buttons – side button and Digital Crown button. You can scroll or press digital crown. 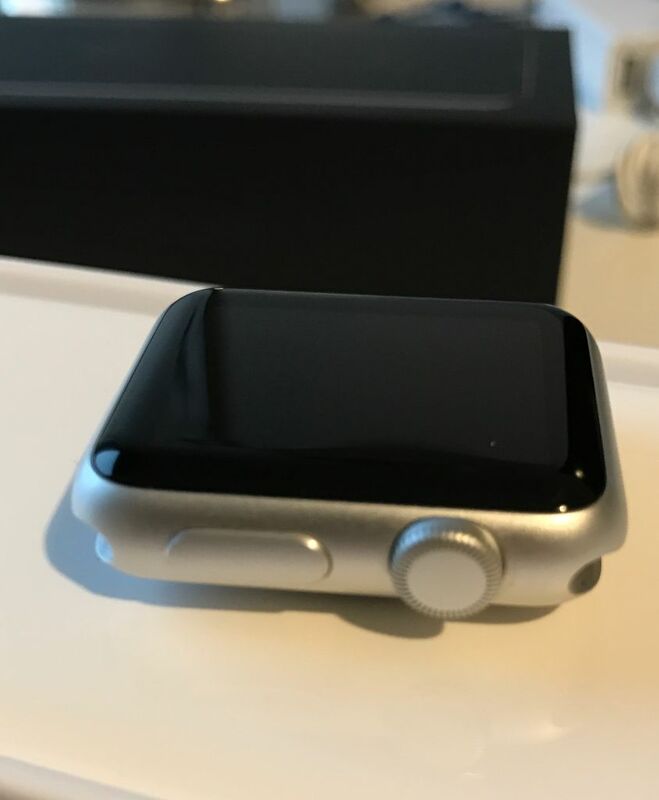 There are gestures on touchscreen AND force touch integrated, so it can be confusing how to get options or information on Apple Watch – is it button, crown, scroll, turn, press or push? 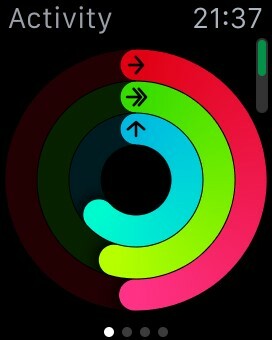 I found myself discovering new options in apps even few weeks after using the Watch. I wasn`t expecting that – this is not Apple I know. 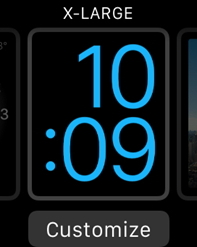 For starters, I configured Watch Face. 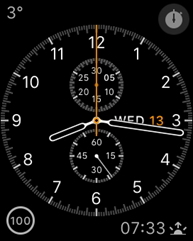 With WatchOS2 there are many options for Watch Face customization. I choose Chronograph face with date, temperature, and sunrise/sunset option. 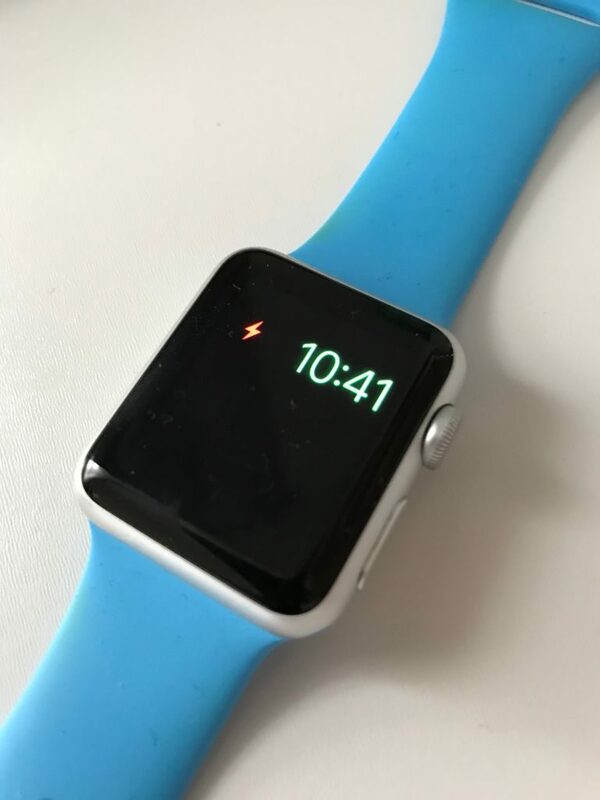 You can choose live photos, animations, your photos, Mickey Mouse… You can really customize your watch face very well and get useful data on it. 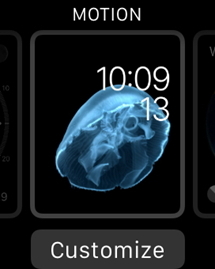 Screen on the watch is looking really gorgeous, unfortunately it can`t be seen from my screenshots. Good part of settings and installations for Apple Watch are done on your iPhone. You also update software of your Watch via iPhone. Some of the settings are on the Watch, but mostly all the things are done on the iPhone. You can connect Watch with iPhone via Bluetooth or Wi-Fi. Larger updates are very slow (WatchOS update takes hour) and are done via Bluetooth connection. Battery is lasting me only a day. At 7,8 PM I have about 20-30% left and I have to charge it. 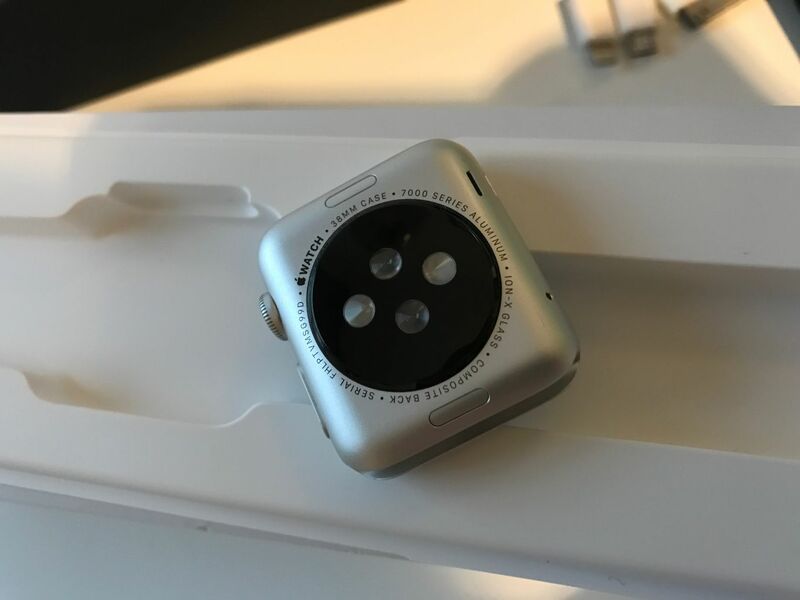 Apple Watch uses inductive charging and it takes about 1.5 hours to charge it full (I`m taking into account 30% charge that is left in my watch). Apple states 2.5hours for 0-100% charge. 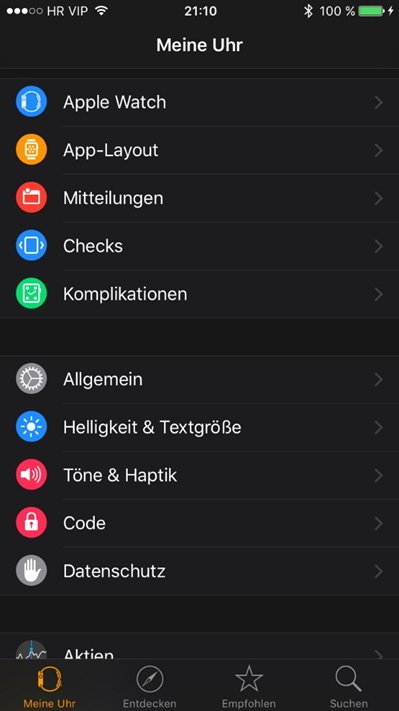 Battery on iPhone does not suffer from Bluetooth connection with Watch, and that part is perfectly done. When battery gets very low Watch automatically switches to Power Reserve mode in which you can use it for 72hours just as a watch. My watch went to Power Reserve state few times, but I don`t how long can it last – I haven`t tested that. I immediately setup notifications for email, phone calls and a few messengers. It can be useful – in the beginning. Since I get quite a few emails, messages and calls, my hand was constantly ringing, pinging and vibrating. I soon shut down some of the options, and left only the important stuff with notifications. You also have option to dictate a message or email to your watch. It doesn`t understand Croatian, and I don`t send too many messages daily in English. I find it also a little bit awkward to talk to Watch in public. There is also concern about talking/dictating important private and business things in public (which my messages and emails are about). Using Watch as a phone means that your iPhone must be somewhere within range. For me, this is great function while driving, but only if environment isn`t too noisy. Nice feature for brief conversations. If there is a bit of noise around you, you probably won`t hear other side good, and other side won`t understand you well. I bought Apple Watch in the middle of the summer, so it was great to speak to it with t-shirts and everything “sleeveless”. 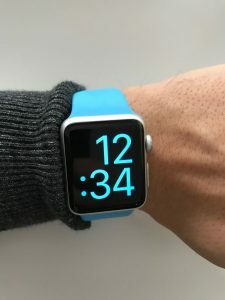 Watch was visible, you could see notifications at a glance and talk to watch without any problems. Now, winter is in full force and I don`t see my watch anymore. With pullovers, formal shirts and jackets things can get a bit difficult. You have to roll up your sleeves in order to see watch, which can be a little clumsy with potentially pressing side buttons or screen. Talking on the watch can also be difficult because sleeves are blocking microphone on the side of the watch. 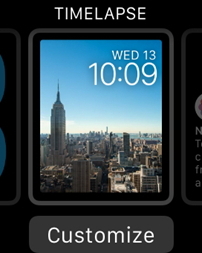 As for Apps – all Apps are pretty much depending on the connection with iPhone, Watch by itself is pretty dumb and very dependable on the iPhone. When you start app for a first time on the Watch it takes a bit longer to load, but loading times are bearable in watchOS2, first WatchOS was horrible. WatchOS2 is bearable. Shazam is the for me best example of the Watch lag– Shazam is very convenient on the Watch since you can tag a song instantly, you don`t have to look for the iPhone, pick it up, unlock, find Shazam app, start it and then hurry to tag a song. Tagging a song on the Watch should be quicker in theory since you can just raise your wrist, open Shazam and tag a song. Except it isn`t quicker. After you start Shazam, Watch will try to load it for a few minutes and you`ll miss the song you wanted to tag, or app will start and you`ll start tagging and Shazam will crash. Shazam isn`t only example of this behaviour, many other apps have slow loading times and crash from time to time. 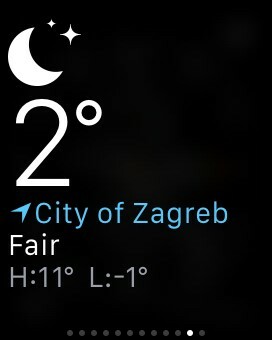 I don`t know is it just poor WatchOS optimisation or the hardware of the Watch is too slow. 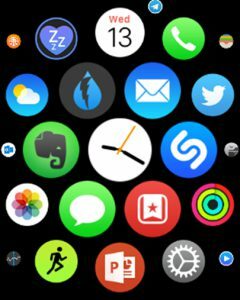 I got Outlook, Twitter, Telegram, Wunderlist, Evernote, Dark Sky, Shazam and couple more apps for Watch. They mostly work ok, sometimes with the problems I already described. Also if you are receiving too much information from iPhone (like emails or messages) it will take time. Position of the apps can be rearranged in honeycomb style but only via iPhone, not Watch. I still haven`t found way to arrange apps exactly as I want in this honeycomb style grid. Apps keep wriggling in unexpected ways (at least for me). For functions and apps that really matter to you, you can setup them in Glances for faster access. 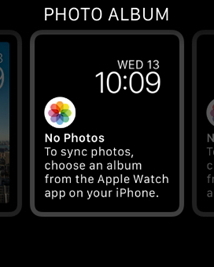 Glances are kind of shortcuts for your most frequently used functions and apps, just swipe away from Watch face. Fitness and health part of the story goes something like this – it reminds me to stand up every hour (very useful because I mostly forget to move my head from laptop) it also counts steps and kilometres I make every day. And that is about it. There is also a Workout app, which I find to rudimental and too simple for everyone that take their exercise seriously. Apple Watch lacks GPS and again – it is very dependable on the iPhone for all telemetry so you cannot use it as standalone device. 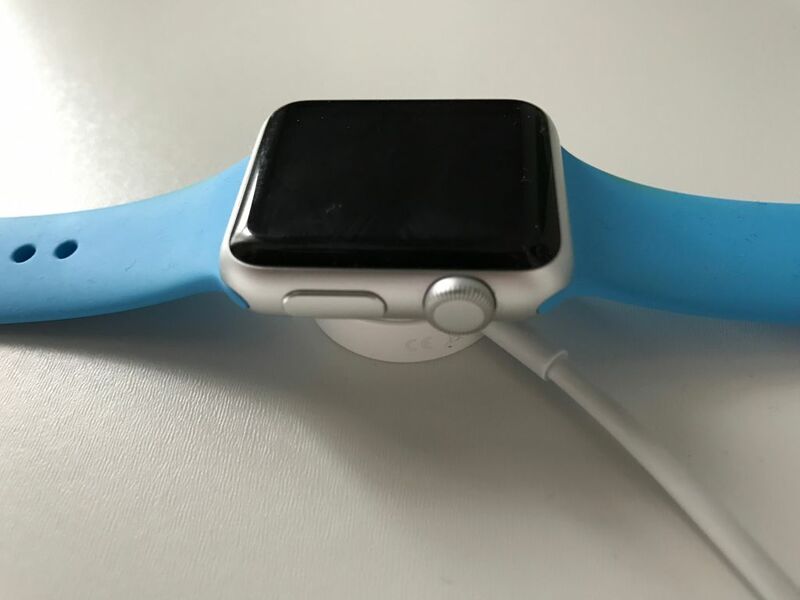 It doesn`t help that it is not (officially) water proof, so no water sports, rain or excessive sweat for Apple Watch. I`m into cycling and I have equipment from Garmin. One of the things Garmin can do is take your heart rate via chest strap and has GPS integrated. Kilometres and heart rate statistics were inaccurate on the Apple Watch when compared to Garmin. 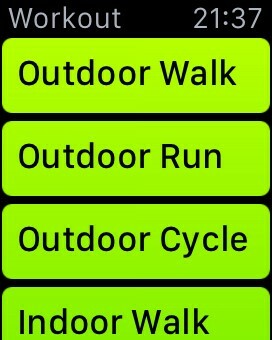 Battery life of the Watch is also an issue since my bicycle tours are 100+km and battery drain while in Workout mode is huge. 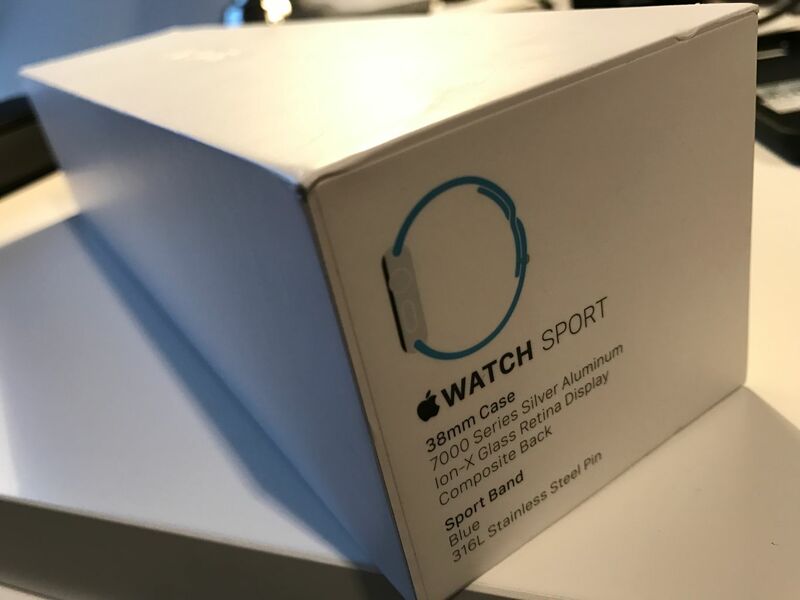 If you are serious about your cycling, running, climbing telemetry – Garmin, Polar, Fitbit are quite serious and better solutions then Apple Watch in this state. Another thing on the health front – I wanted to track my sleep with Apple Watch, but until recently there was no solution for that and Apple Watch can`t do that out of the box. I found an app that does sleep tracking and can integrate with Apple Health app. So far I cannot say much about it, downsides that I found so far are – you have to open app and press sleep and after waking up it takes time for it to transfer data collected during night to your phone. It also works slow and crashes. So, if you are into it just for watch function (as jewellery) classic watch is probably much better investment. When we are at the topic of jewellery, Apple Watch is absolutely gorgeous piece of hardware, it just looks great. Even Sport Edition can look great with additional bands. You should get Stainless Steel version if you are into style and details and matching nice bands with Watch. I find that Aluminium version (Sport Watch) also looks nice with additional bands. 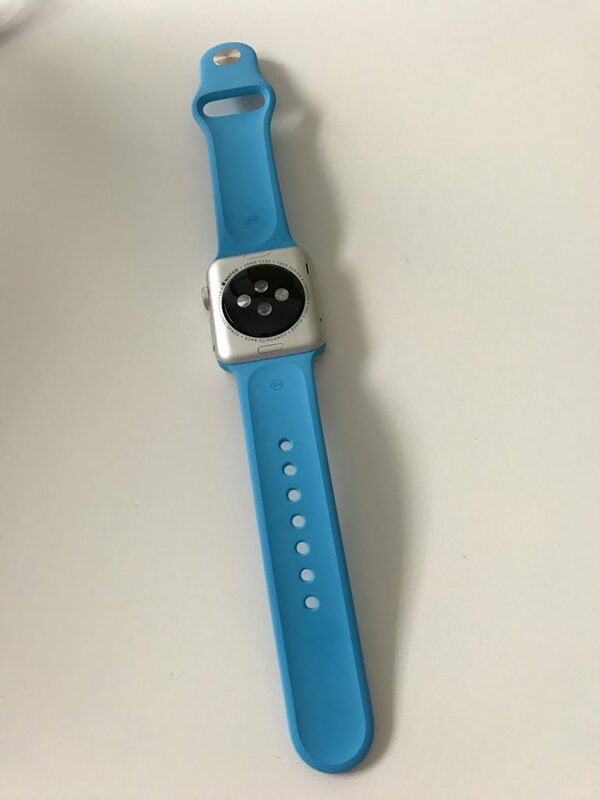 I will talk more about bands in future update on the Apple Watch. Many people ask me about the Watch – is it good? What do I use it for? What can it do? I was unprepared when I heard these questions first time and I had no coherent answer. 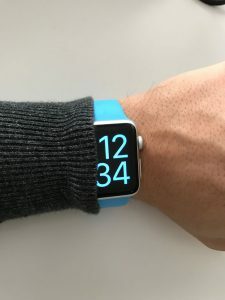 That got me thinking – is Apple Watch useful to me? At this stage I use it mostly for reminders and notifications. WatchOS 2 is still sluggish, and many applications struggle on it, so overall experience is not great. Screen size isn`t very practical for complicated tasks – simple reminders and info works fine with Apple Watch but don`t expect too much. It is very nice accessory to your style, especially if you combine it with bands. 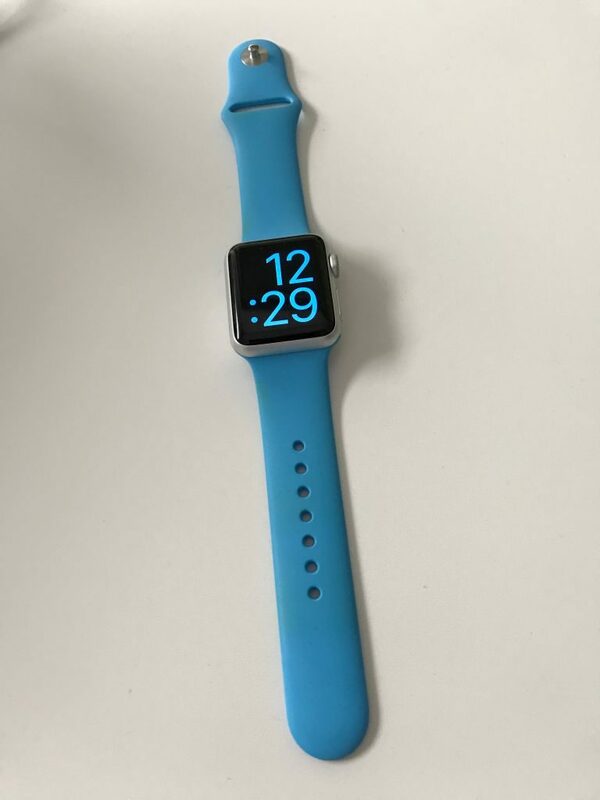 My first impression is that Apple Watch has potential and in next version will probably be better, this version just isn`t there yet, it definitely lacks on all fields. For me these was more of impulse buy, not a rational decision. I love gadgets, and as I already said, I just had to try wearable gadgets, and this was my first try. I love my Apple Watch and I wear it often, but I can hardly recommend it at this moment.